EDITOR’S NOTE: Attention Professionals – Even though this piece is geared towards students on the verge of launching their design careers, its message is worth a read. The five pieces of advice just might remind you of a few things you ought to be doing in your profession as an interior designer. If nothing else, pass along the points to students you encounter over the next year. At NCIDQ we talk to a lot of students. They tell us they want to finish school and get to work. After all, you’ve invested countless hours and dollars to get this far in your interior design career; it’s time to start making some money instead of just spending it. If only it were that easy. You probably know that the NCIDQ Exam is in your future. It’s just one of those inevitable things all interior designers survive like spending time researching furniture specs instead of sleeping or trying to get your drawings plotted before the computer lab closes. It’s all possible—with the right planning. Here are five pieces of advice that can help you shape your future as an interior designer. 1 | Understand your profession. How many times have you had to explain to your friends or family that interior designers do more (a lot more) than choosing the right office chair or coordinating colors in a living room” Interior design is a serious profession—it affects the way people live, work, play, heal and even age. It requires serious preparation—through education, supervised experience and a comprehensive credentialing exam. This is what defines interior design professionals. 2 | Embrace your education. Formal education is a critical first step. This is the foundation upon which you will build your career. Your teachers and fellow students form the first tier of your professional network, and you’ve probably already figured out it’s all about networking. Once you graduate, you can start taking the NCIDQ Exam. We changed our rules so that you can begin testing before you’ve completed your experience. 3 | Value your experience. You need diverse experience before practicing on your own. The best way is to work with an NCIDQ Certificate holder, who can guide you through the skills you’ll need. But first you have to get a job, and in this economy, that can be challenging. Show your future employer you’re serious about a career, not just a job. 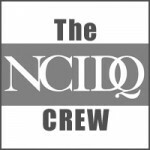 Having one section of the NCIDQ Exam completed is a great way to demonstrate that. Take on new tasks; ask questions; be open to opportunities outside of your everyday tasks. Participating in IDEP, our online program, helps you track hours in various practice areas. 4 | Network, network, network. Have we mentioned how important networking is” Find a mentor–an interior designer who can offer a big-picture perspective, encourage you to set goals for your career and provide advice for work challenges. Where are you going to find a mentor” Professional association chapter meetings are a great place to start. Trade shows or industry events are rich sources. Approach those events as if it were an interview. Go into it prepared, confident and well dressed. Gather names and business cards; start to build the second tier of your professional network. 5 | Showcase your professionalism. 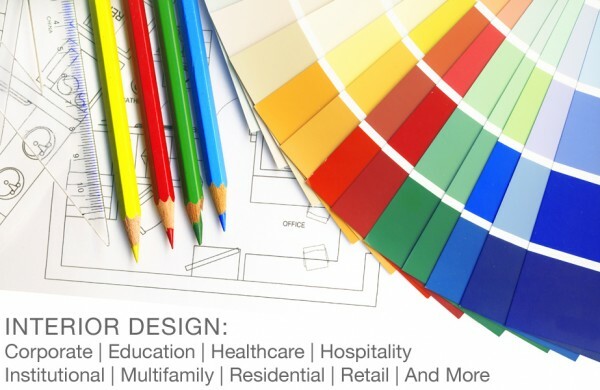 The NCIDQ credential sets you apart, and it’s the only portable credential for interior designers in North America. No matter where you plan to live or work, passing the NCIDQ Exam and having the NCIDQ Certificate can pave the way for licensure where it’s required. The exam tests entry-level competence, based on things that interior designers do every day, so don’t psyche yourself out by thinking you can’t pass. Learn as much as you can during your experience phase, and map out a prep plan once your experience is complete. 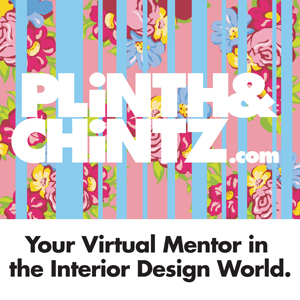 More than 26,000 interior designers have already earned this credential; you can too!